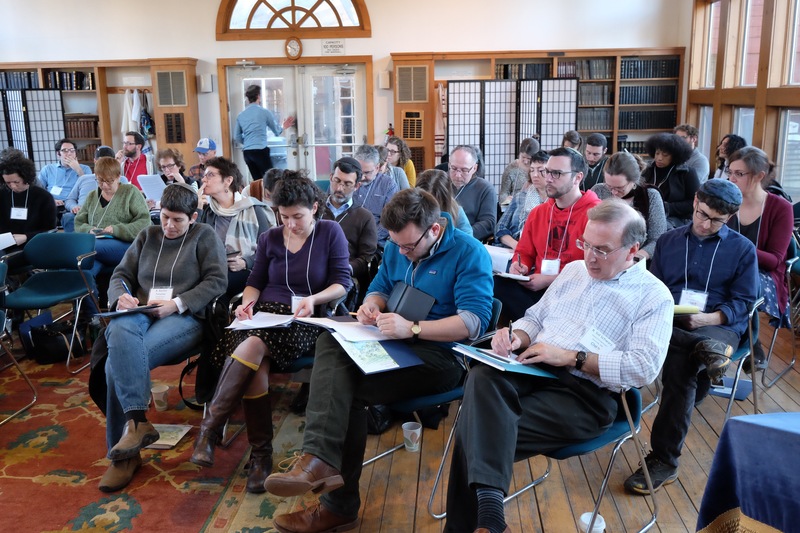 At annual Consultations every March, Kenissa convenes 50+ individuals whose work reflects innovative approaches to Jewish life. 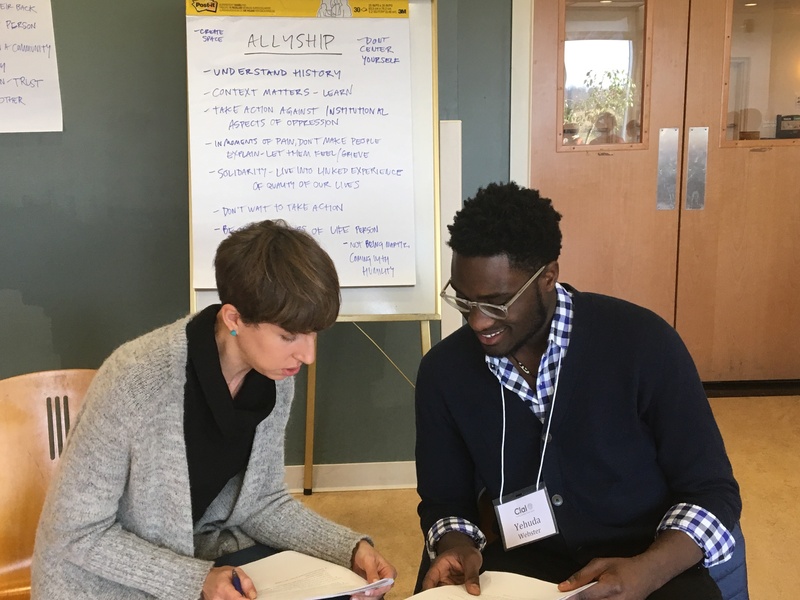 Participants benefit from seeing their particular endeavors in the context of a changing socio-political landscape and a rapidly changing Jewish community. Significant thinkers and practitioners beyond the Jewish world also enrich and broaden our conversation. Every December, Kenissa‘s national “Cross-Training” taps into the expertise of members of the Network. Any Kenissa Consultation participant can bring a team from their organization to this capacity building gathering.